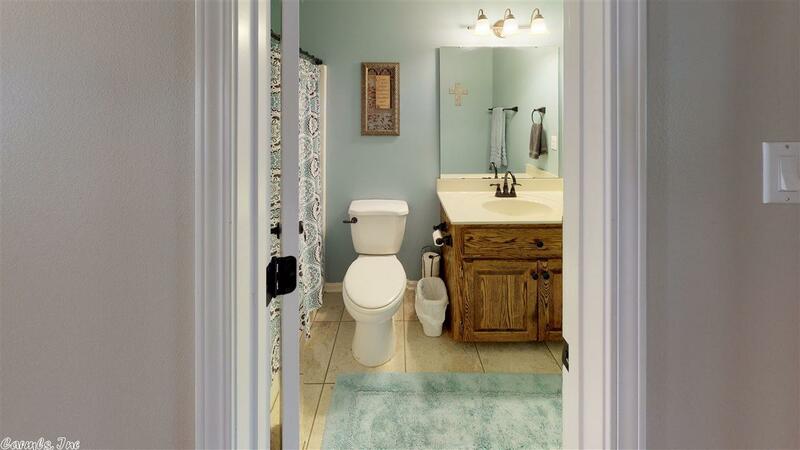 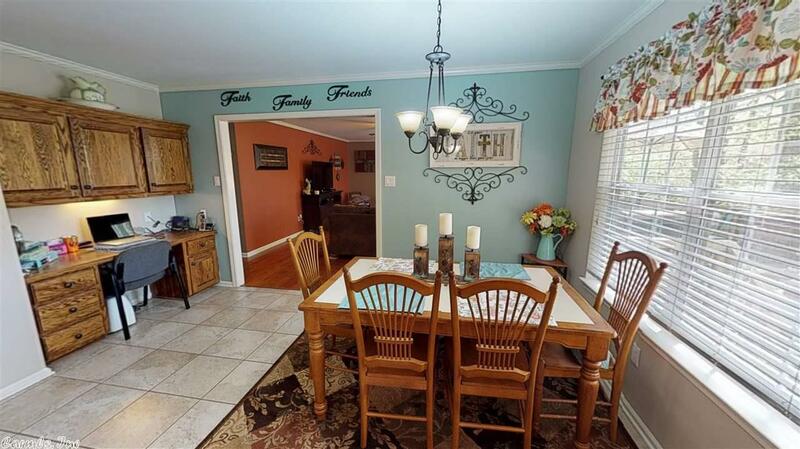 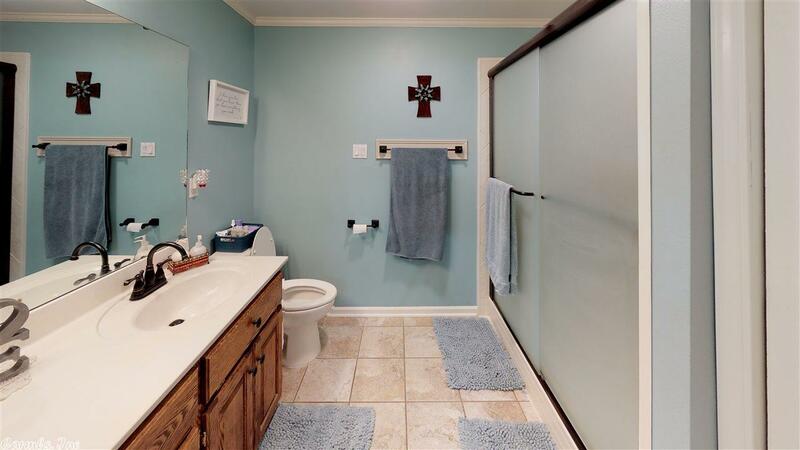 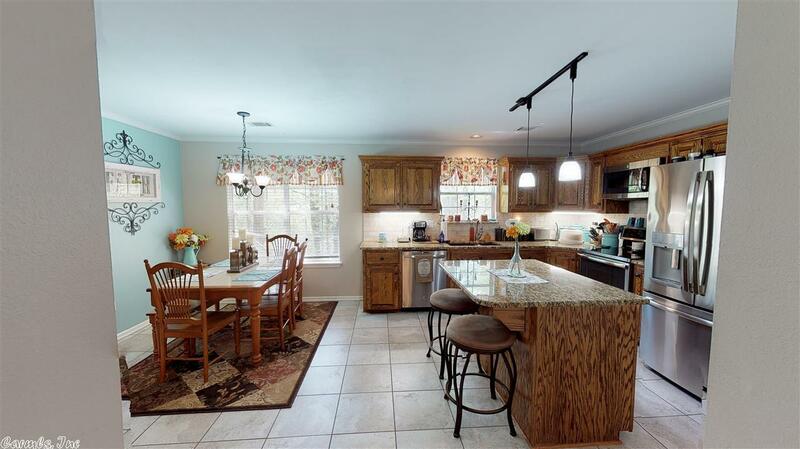 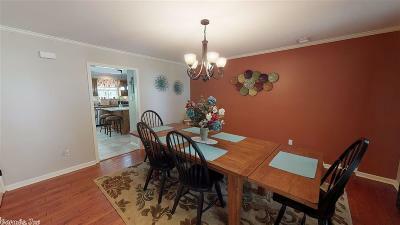 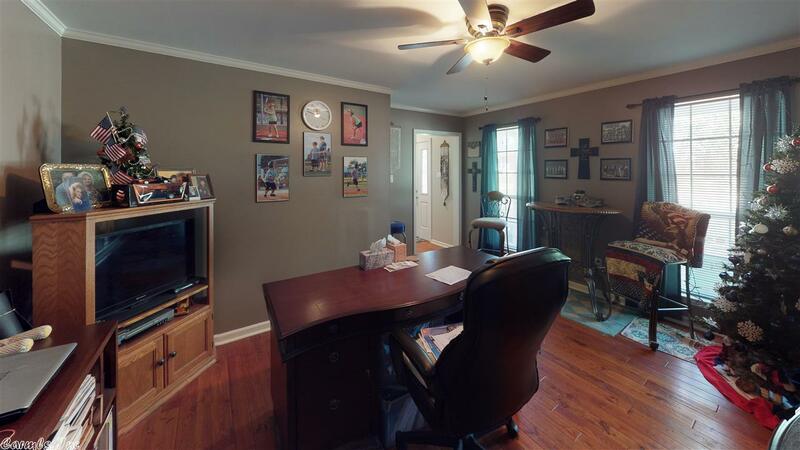 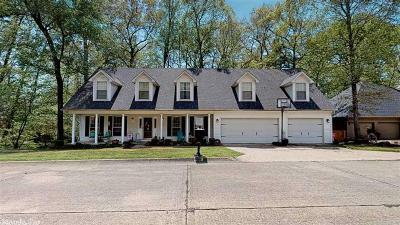 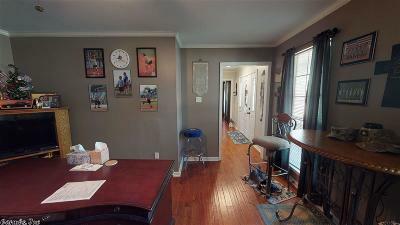 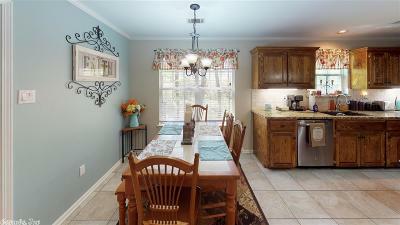 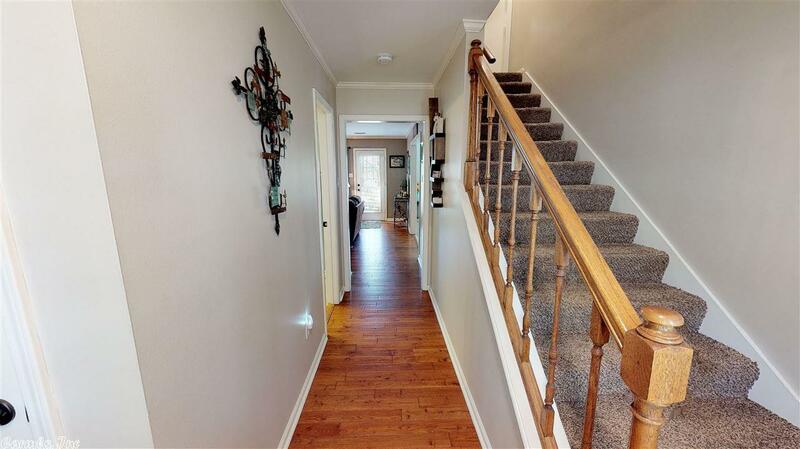 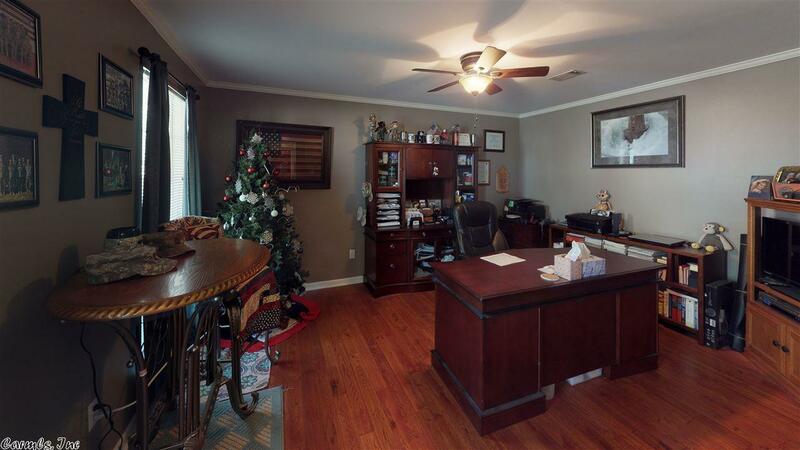 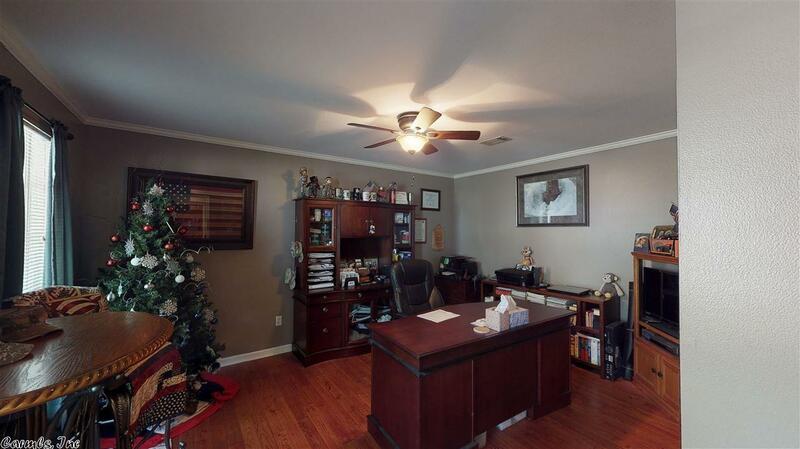 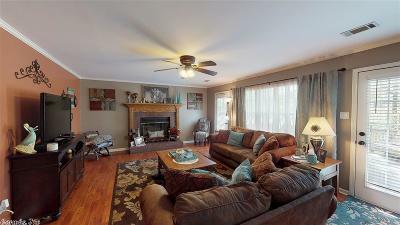 Beautiful home set in one of Benton's most established neighborhoods. 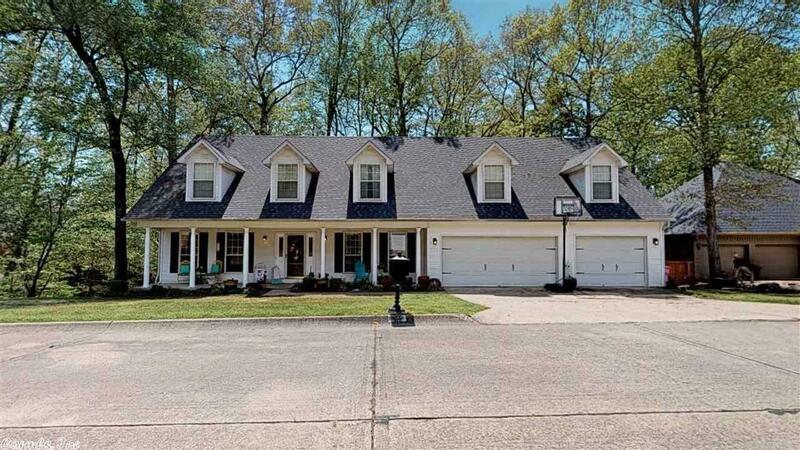 The home boasts a peaceful culdesac. 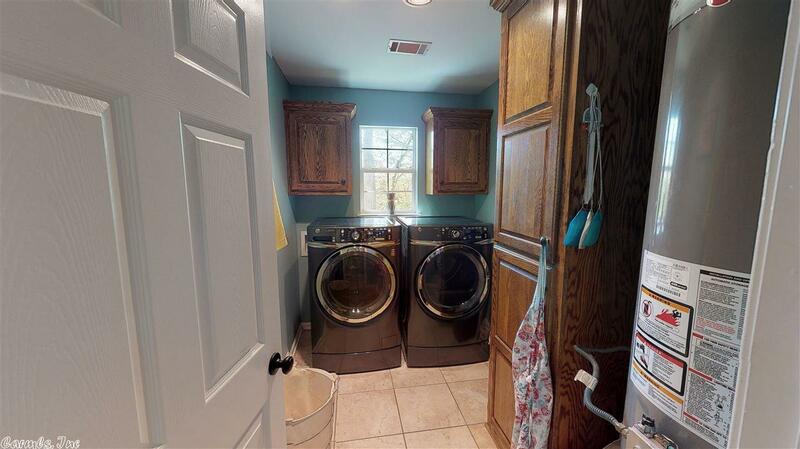 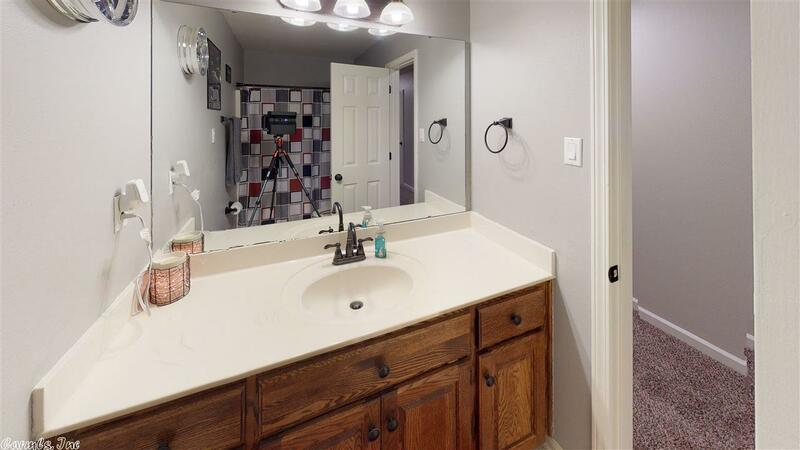 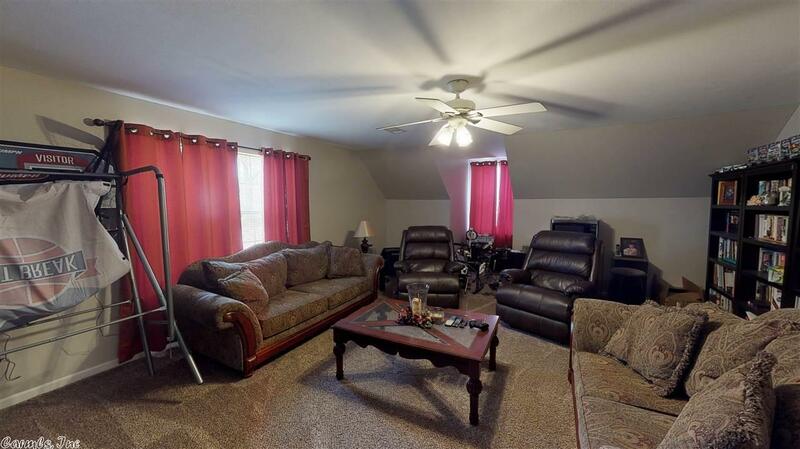 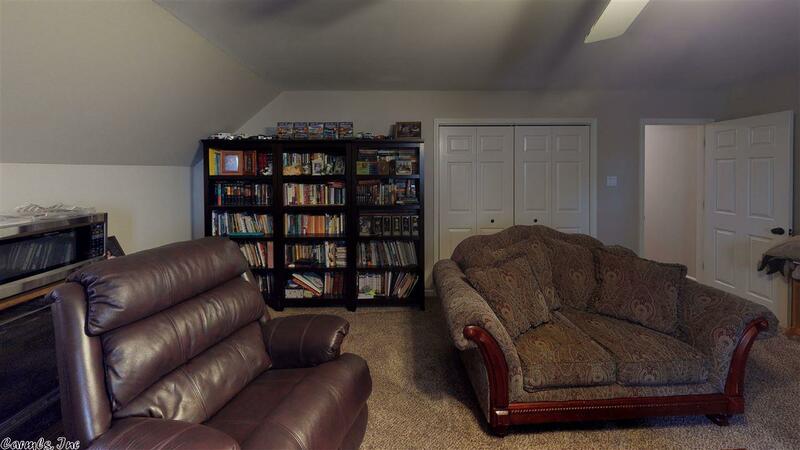 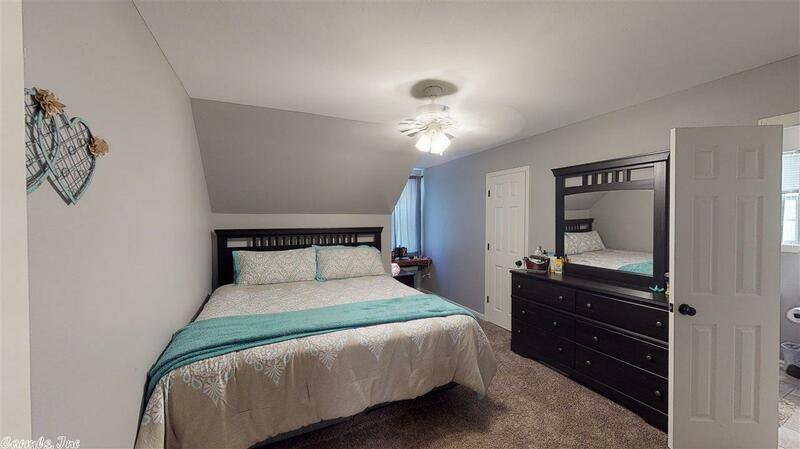 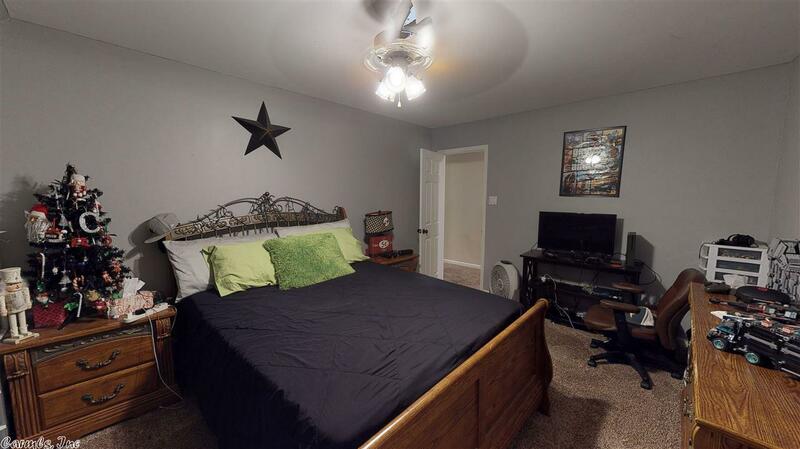 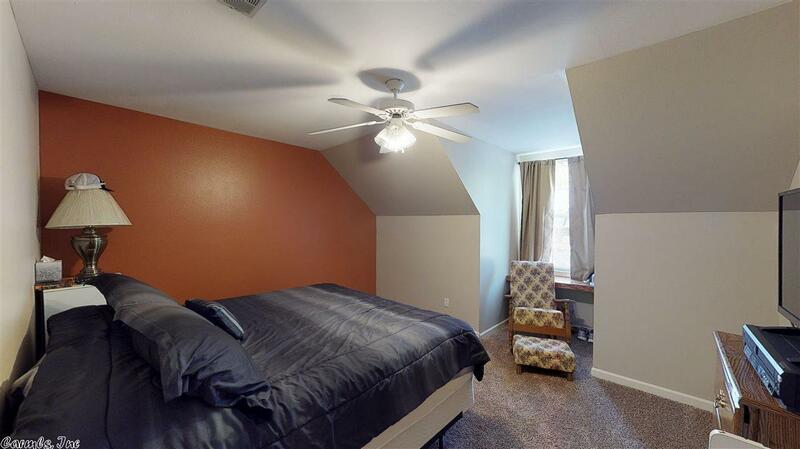 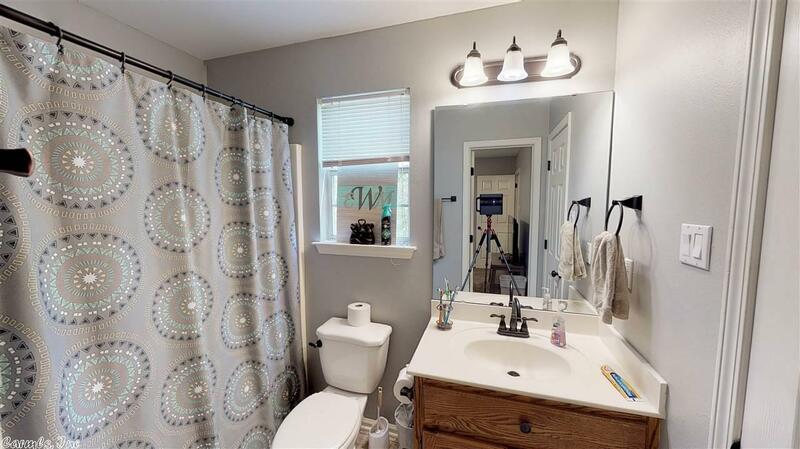 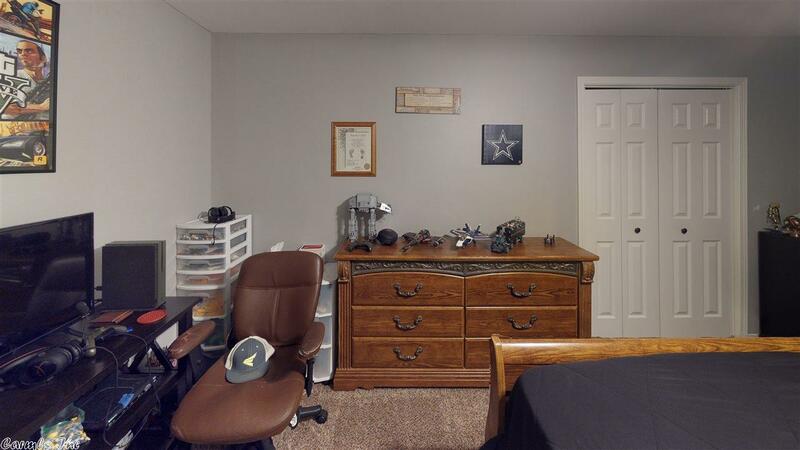 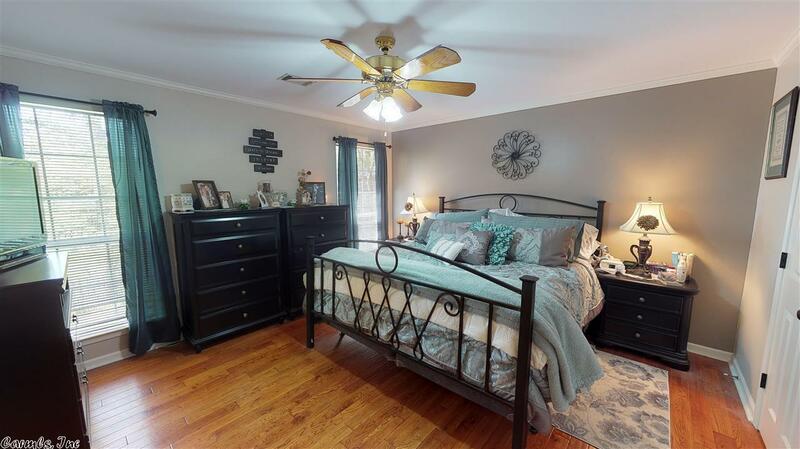 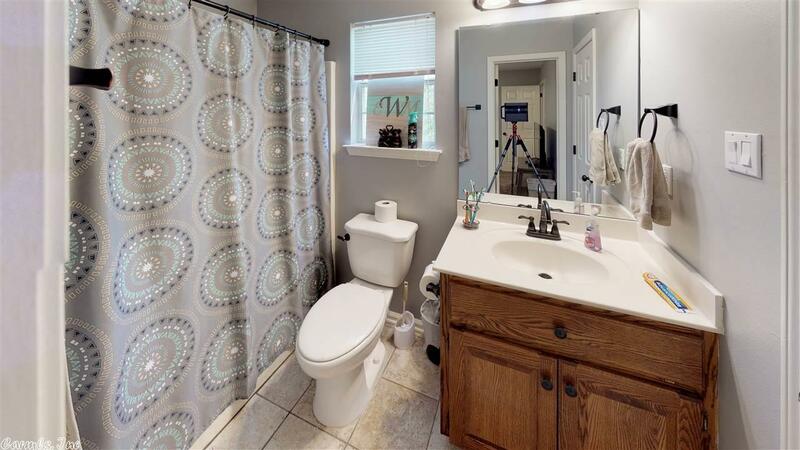 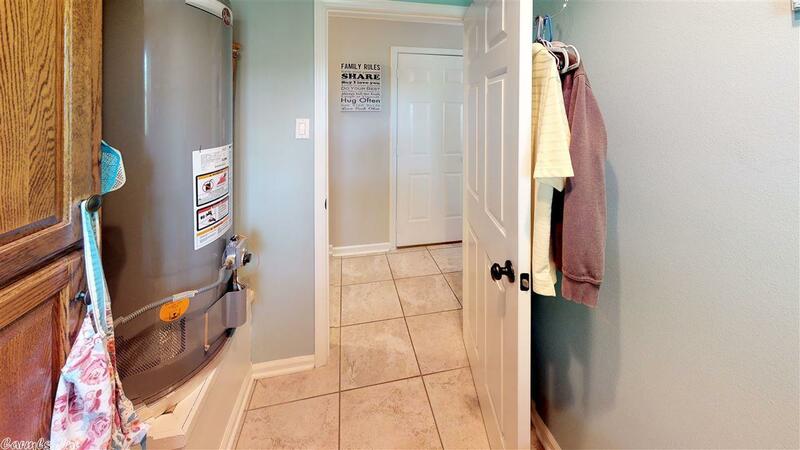 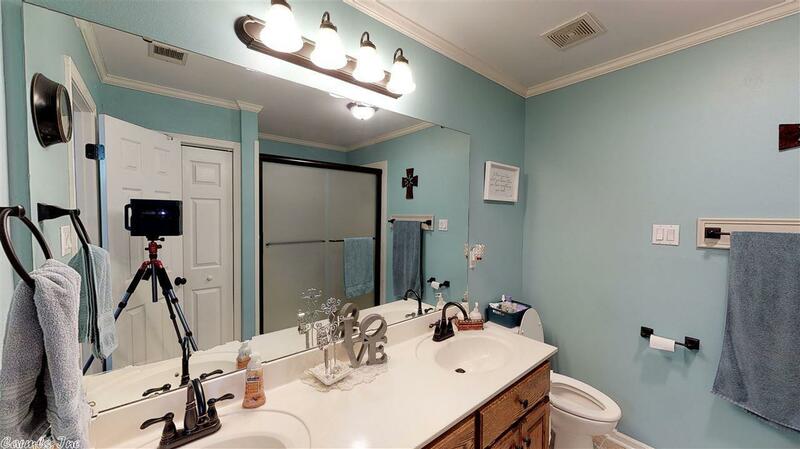 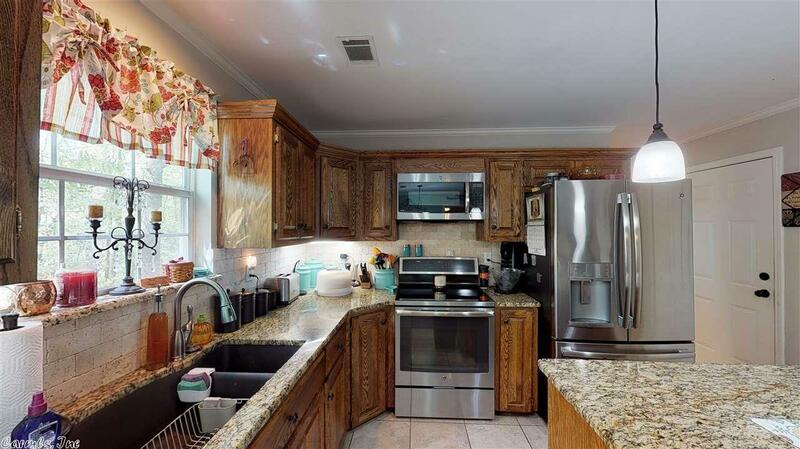 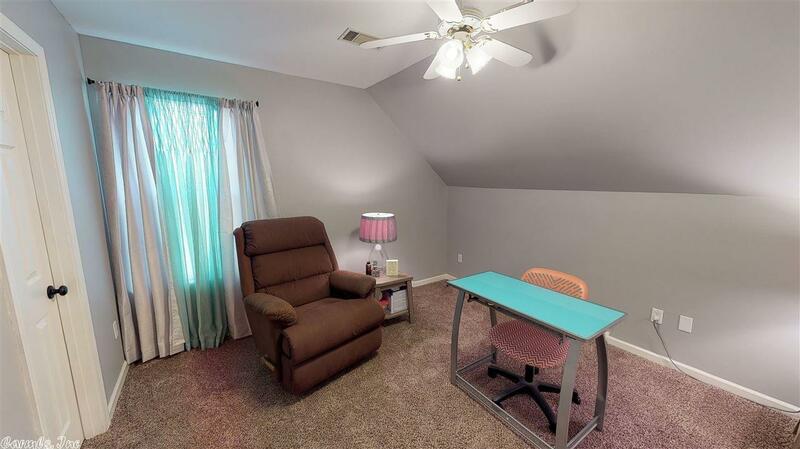 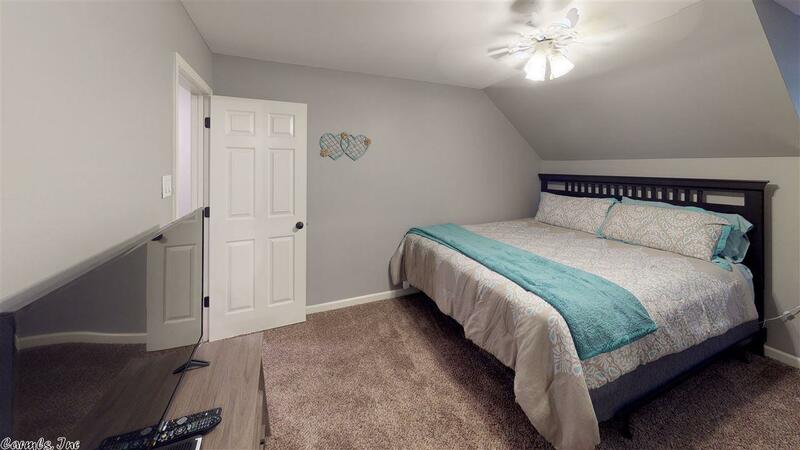 New carpet in upstairs bed, updated light fixtures throughout, new roof, BRAND NEW TOP OF THE LINE BRAND NEW APPLIANCES INC WASHER AND DRYER, new hardware in bathrooms, updated pantry and closet systems. 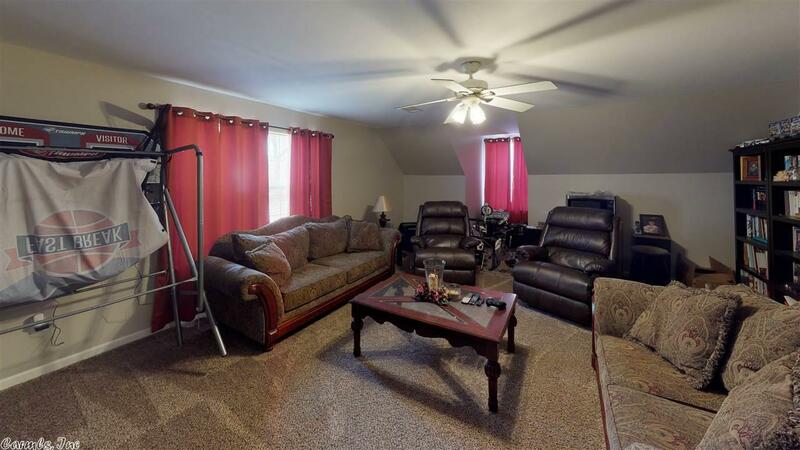 Second living area upstairs can be 6th bedroom. Come home today!